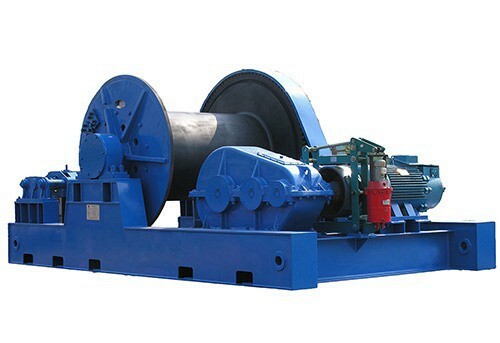 Marine electric boat pulling windlass is suitable to be used in bridge, port and wharf projects. 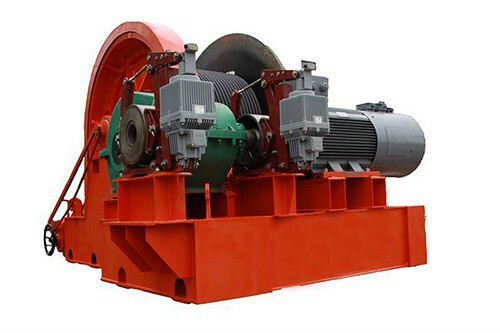 In the winch industry, the marine electric boat pulling winch is most commonly used winch in construction site or workshop, etc. 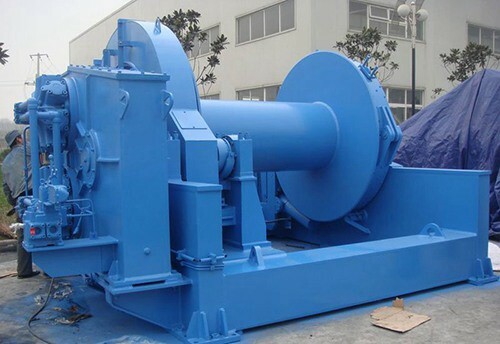 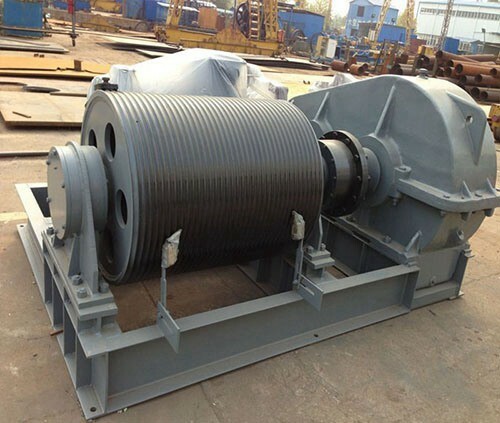 into: construction winch, marine winch, mine winch, building winch, cable winch, etc.